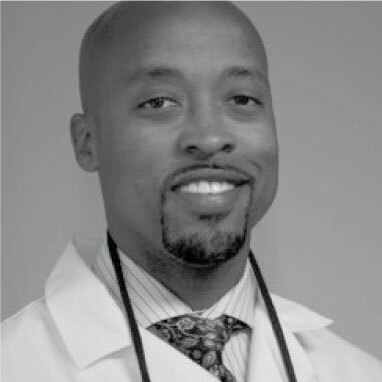 Dr. Collins earned his dental degree from New Jersey Dental School in 2003 after completing his undergraduate studies at Morgan State University. After graduating from dental school, he completed a general practice residency at Monmouth Medical Center in Long Branch, New Jersey. Dr. Collins is a dedicated dental professional, attending countless hours of continuing education courses each year. This has made him an invaluable asset to our practice and to our patients! He is a member of the American Dental Association, Academy of General Dentistry, Arizona Dental Association, and the National Dental Association. A native of Baltimore, Maryland, Dr. Collins moved to the Phoenix valley with his wife, Tiffani, in 2007. When not helping our patients or learning about the newest dental technologies and techniques, he enjoys playing basketball, going to the movies, and spending time with his son, Chase.